Give the gift of Bose sound. There’s never been a better time to give the gift of Bose sound than this holiday season. We have something for everyone on your list. For the traveller or commuter in your life, give the gift of tranquillity. 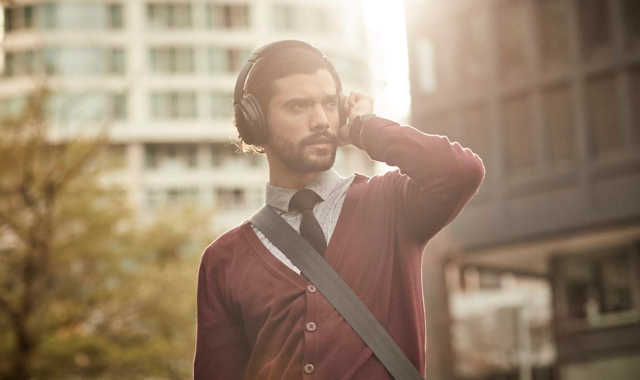 QuietComfort 35 headphones II are engineered with world-class noise cancellation and volume optimised EQ for balanced performance at any volume. For the student you know, there’s never been a better time to enjoy more sound in more places. 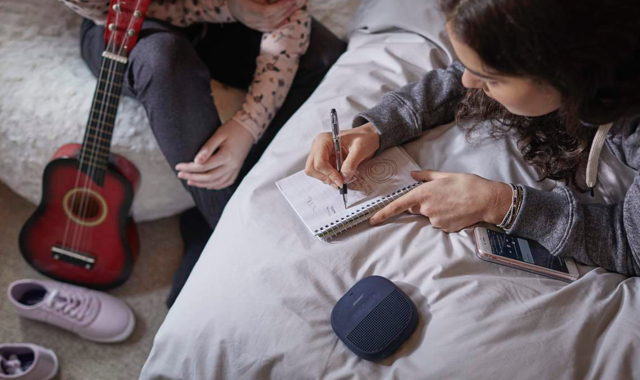 Whether they’re heading from one class to another or want to entertain friends in their room, the new SoundLink Micro Bluetooth® speaker makes every moment, in any place, a memorable one. 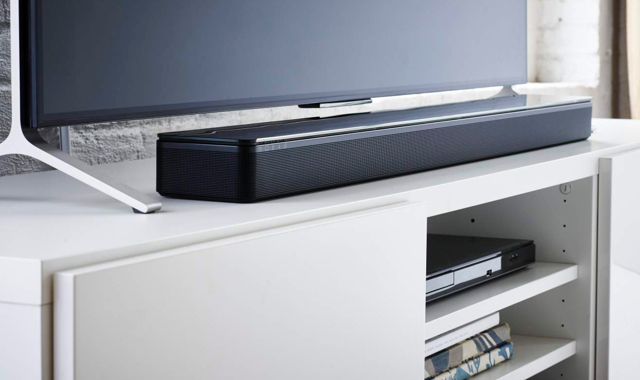 For the person on your holiday list who loves entertaining, the SoundTouch 300 soundbar offers the best performance, spaciousness and bass of any one piece soundbar its size. 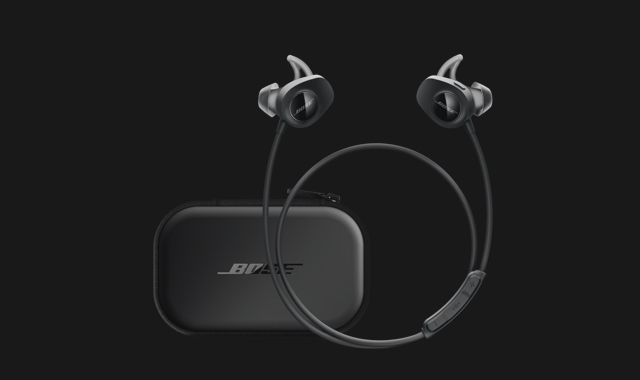 * The featured offer is valid in the European Union only for purchases made directly from Bose and participating authorised dealers and requires purchase of new SoundSport wireless headphones and SoundSport charging case on the same receipt. Offer valid from 24 November 2017 until 15 January 2018. Limited to residents of the EU. Offer is subject to product availability. Offer cannot be combined with other offers or applied to previous purchases. Offer is subject to change without notice. Bose, SoundLink, SoundTouch, SoundSport, QuietComfort and the wireless note design are registered trademarks of Bose Corporation in the United States and other jurisdictions. The Bluetooth® word mark and logo are registered trademarks owned by Bluetooth SIG, Inc. and any use of such marks by Bose Corporation is under licence.